In Sweden, travel passages are inserted under the skin. Euronews reports that subcutaneous microchips are rapidly gaining popularity among Swedish residents, which they gladly implant in their hands so as not to occupy their pockets with cards, passes and travel cards. Microchips the size of a small fork’s teeth are usually implanted under the skin between the thumb and index fingers with a special syringe. After this operation, the palm, like an ordinary plastic card with an NFC chip, is simply applied to the reader and – voila! Proponents of microchips say that in addition they are safe and better protected from hacking. Subcutaneous chips can be used in stores to pay for purchases, as a pass at work or a travel card in transport — this technology speeds up the payment for goods and services, making life more convenient. With one tiny device you can replace many cards that take up space in your wallet and pockets. 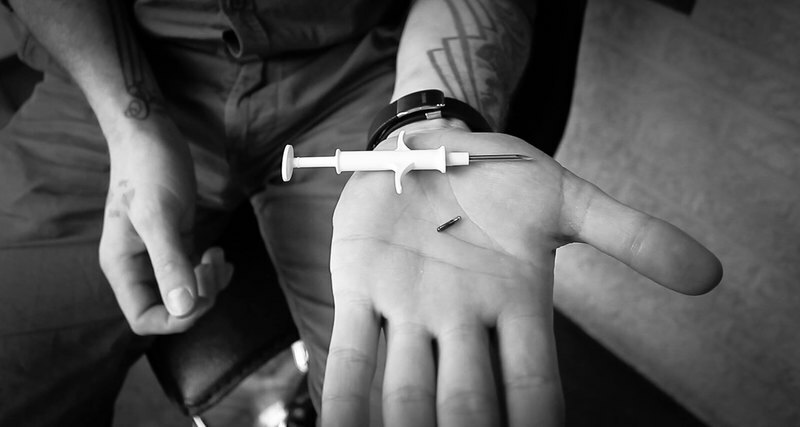 In recent times, more than four thousand Swedes have implanted microchips into their own hands. The largest railway company in Sweden has already allowed passengers to use them instead of tickets. Despite significant advantages, this method of payment has its ardent opponents: in their opinion, this creates the risk of identity theft, and the microcircuit can carry an infection into the body and trigger an immune system reaction. Next story All sea turtles will become females due to climate warming.